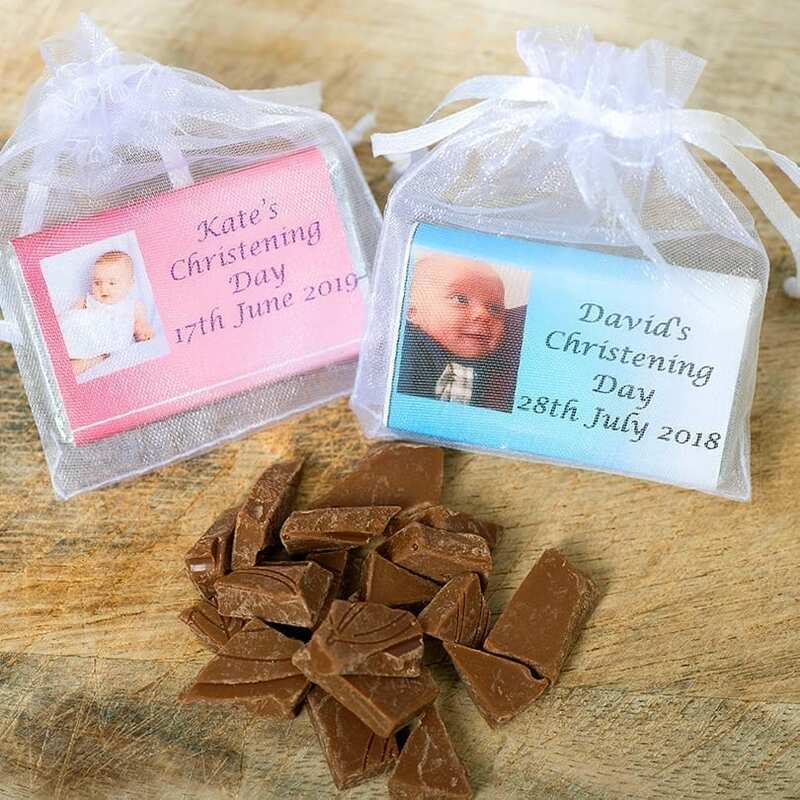 Personalised Milk Choclate Bar with details of the special day. 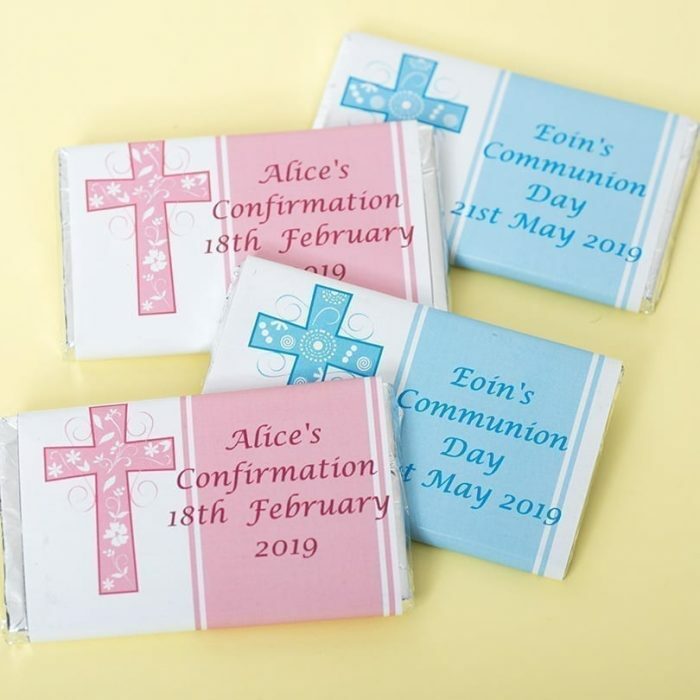 Our chocolate bar wrappers for communions confirmations can be personalised with details of the special day. 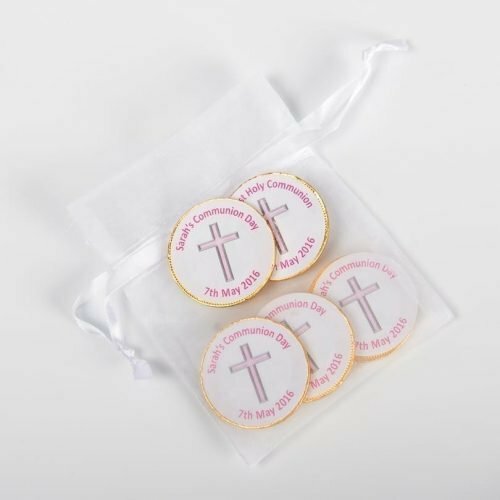 Perfect for communions, confirmations and christenings. 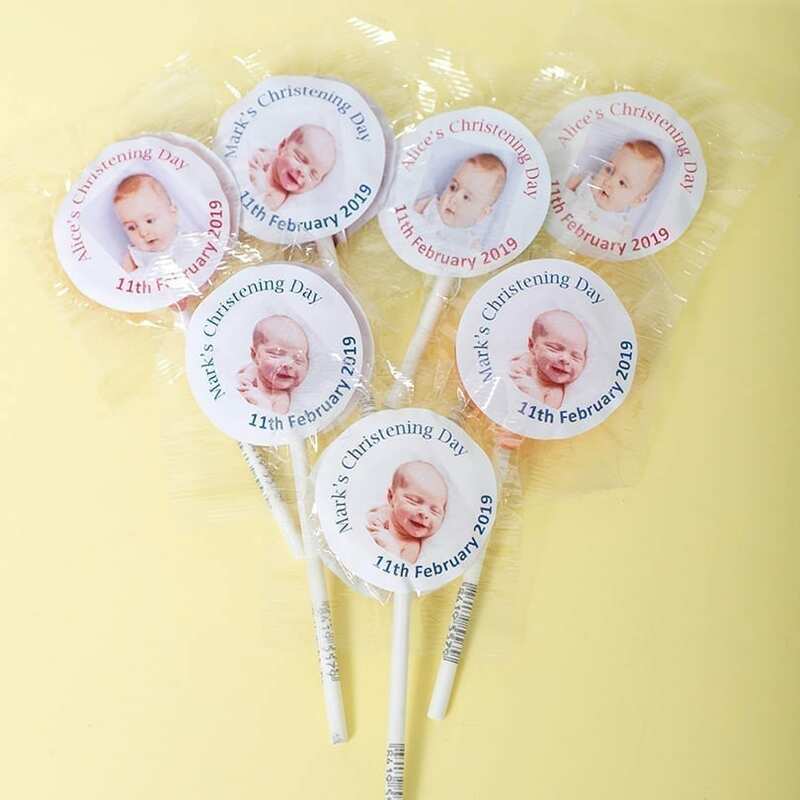 The wrapper can be personalised with details of the special person as well as the date of the occasion. These tasty chocolate bars are ideal for favours or serving with tea and coffee. Just received our order for my Daughter’s communion, chocolate bars and coins. Both are fab, such a personal touch and will be a brilliant surprise for my Daughter on her special day. Brilliant service! Thanks so much. Will definately be using this service again!